RadioExpert is an international non-profit organization committed to increasing the effectiveness of community media. We work closely with organizations to provide project development, consulting, training, advocacy, networking, research, and more. We deliver expert support for community media. More than 200 participants from 20 countries are registered for the conference. Report on the status of public broadcasting in the United States reveals a decline in sustainability for small public TV and radio. 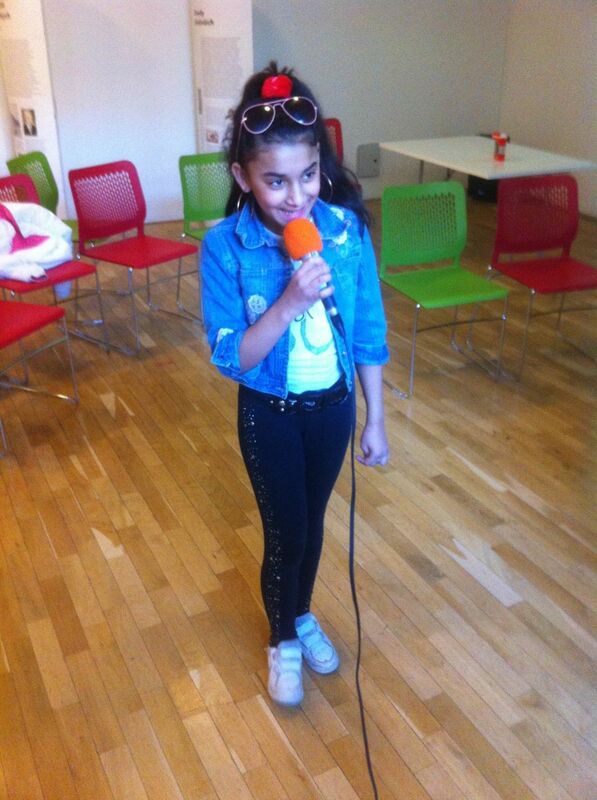 RadioExpert & Roma Youth Radio Project recently organized a video skills workshop for Roma youth at the Roma Culture Museum in Brno, Czech Republic. 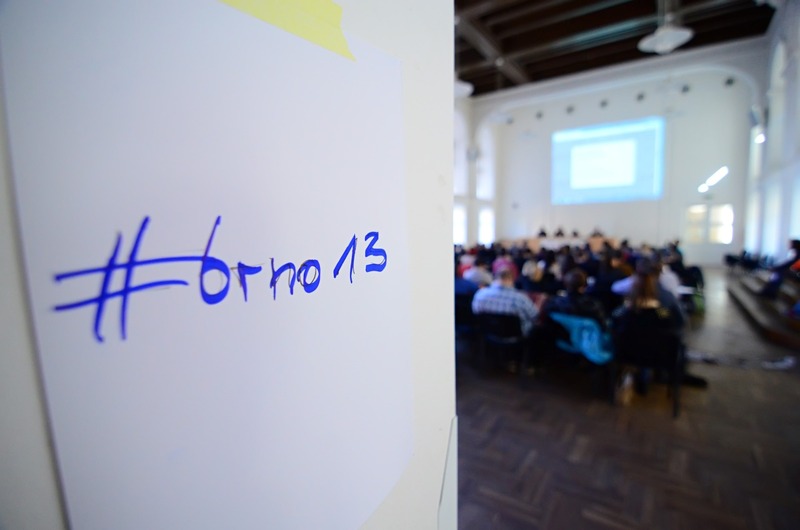 Brno ‘13 community media conference is successfully behind us. More than 100 community media activists, academics, practitioners and regulators from all over the Europe met in Brno, Czech Republic to discuss this topic. Two days full of panels and workshops including the speech of UNESCO Chair for Community Media Prof. Vinod Pavarala brought a lot of new remarkable findings. If you are interested in to learn more, check the conference webpage, where we published photos and short takeaways from the panels. 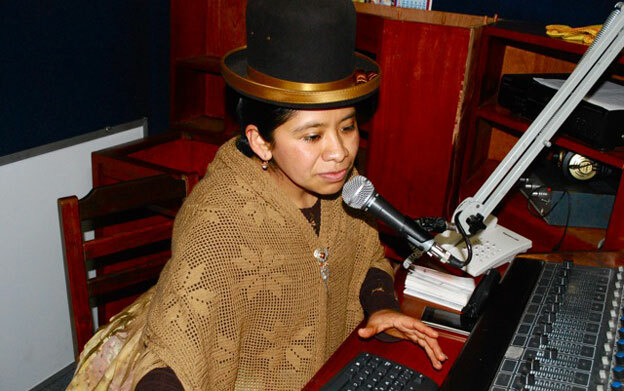 In recognition for its important and successful support of community media worldwide, RadioExpert has received a generous grant from Google Inc. of Mountain View, California, USA. Google Grants is the nonprofit edition of AdWords, Google's online advertising tool. Googlel Grants empowers nonprofit organizations, to promote their missions and initiatives on Google.com. 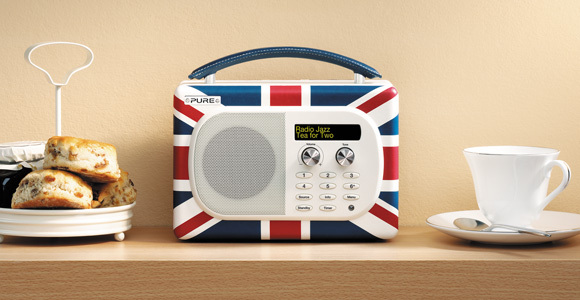 Community and commercial radio stations in the United Kingdom have much in common. Amongst these similarities is the need to survive and prosper by selling advertising. Despite this fact UK community media operators should resist being covetous of the commercial advertising paradigm and remember the main difference in their mission - one is here to serve, the other to profit. This difference may in fact be their greatest advantage. The school year is coming and it also means that Roma Youth Radio project continues in Brno. We are ready to make further steps to development of real radio at IQ Roma Servis. The conference organizers are excited to announce first keynote speaker of Brno ´13 Media Diversity for Democracy prof. Vinod Pavarala, UNESCO Chair on Community Media and social scientist from India. A lot of new Low Power FM radio stations is going to start emerging from October in larger U.S. cities. The Federal Communications Commission will after a decade of studies and lobbying finally begin giving licenses to Low Power FM in urban areas. Applicants have to send their applications to the FCC between October 15 and October 29. LPFM was originally approved by Congress in 2001 only to rural areas because of concerns that these stations would interfere with full-power broadcasters in urban areas. “Re-wiring democracy - connecting institutions and citizens in the digital age” - this is the theme of a second World Forum for Democracy which will be organised by The Council of Europe and held in Strasbourg from 27-29 November 2013. Political leaders, experts, journalists, youth and civil society representatives from all over the world are invited to discuss and learn about practical new measures to boost citizen participation in democratic life. University of Education Freiburg, Institute of Media in Education holds another of its series of european training courses focusing on media competence and new technology - META Europe: MEDIA TRAINING ACROSS EUROPE: Speaking out! - Media competence and cultural empowerment. 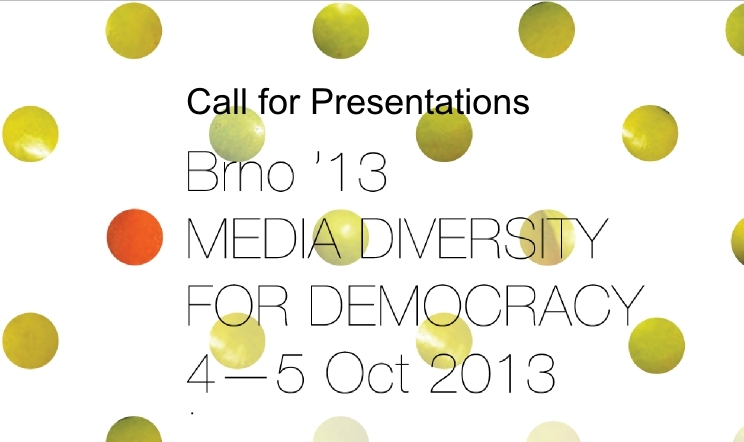 Community Media Forum Europe and AMARC Europe invite you to submit presentation proposals to join our conference "Brno '13 - MEDIA DIVERSITY FOR DEMOCRACY". The event takes place 4-5 October, 2013 at Masaryk University in Brno, Czech Republic. We welcome presentations that address the themes of European community television and community radio in Central/Eastern Europe. Please email your proposals to henry.loeser@cmfe.eu. For more information about the event please visit the conference webpage. 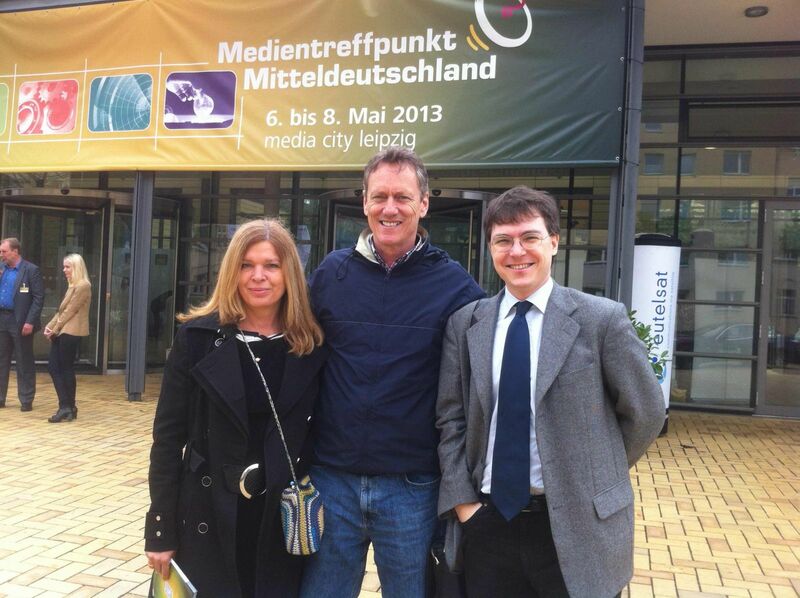 What do German Media know about Community Media in CEE? RadioExpert.org Informs German Media about Community Media in CEE. With an audience of German regulators and practitioners from commercial and public servicebroadcasters, Henry Loeser of RadioExpert.org presented an informative look at the foundations of community media, and the environment for community media in the Czech Republic. It is good to meet and over few types of curry talk about the vision and the way how to realize it. Members and collaborators of RadioExpert.org met in laos-thai restaurant in Brno, Czech republic to talk about the strategy and priorities for the year 2013. "Regardless of whether a person is rich or poor, lives in a rural or urban area or on tribal lands, in affluence or is struggling just to get by, whether they have a disability or are senior citizens or college students, they are -- each and every one of them -- a stakeholder. The spectrum is theirs and the rest of us are stewards."